In the near future the Earth’s surface has become uninhabitable. What remains of humankind lives in former mining and research stations, deep below the surface of the sea. Born and raised in the only world they know; a loose network of underwater settlements torn by the war for resources and dominance between various factions. 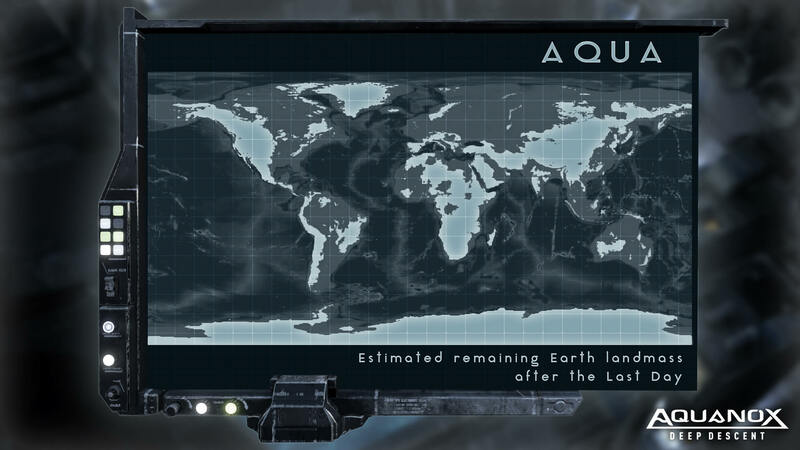 This world they call: Aqua.